High-quality Amplifier dust cover for EDEN D 115 T CABINET. High-quality Amplifier dust cover for EDEN D 115 XLT CABINET. High-quality Amplifier dust cover for EDEN D 210 T CABINET. High-quality Amplifier dust cover for EDEN D 210 X ST CABINET. High-quality Amplifier dust cover for EDEN D 210 XLT CABINET. 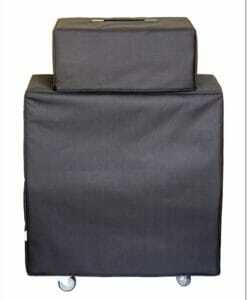 High-quality Amplifier dust cover for EDEN D 212 XLT CABINET. High-quality Amplifier dust cover for EDEN D 410 T CABINET. High-quality Amplifier dust cover for EDEN D 410 XLT CABINET. High-quality Amplifier dust cover for EDEN D 410 XST CABINET. High-quality Amplifier dust cover for EDEN D CXC 110 CABINET. High-quality Amplifier dust cover for EDEN D CXC 210 COMBO. High-quality Amplifier dust cover for EDEN D CXC 212 COMBO. 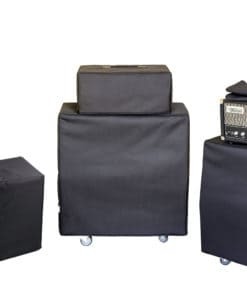 High-quality Amplifier dust cover for EDEN DC 112 XLT COMBO. High-quality Amplifier dust cover for EDEN EX 110 COMBO. High-quality Amplifier dust cover for EDEN EX 112 CABINET. High-quality Amplifier dust cover for EDEN EX 410 SC 4 CABINET. High-quality Amplifier dust cover for EDEN NEMESIS NC 210 COMBO. High-quality Amplifier dust cover for EDEN XST 210 CABINET.